Mom looked like … Mom. Just like every time I’d visit. Kept thinking if I call her name she’d wake up. Mom’s funeral went off without a hitch Sunday. Oldest sister gave a great eulogy. Baby sister’s husband gave even better comments when the Bishop opened the floor to personal remembrances. 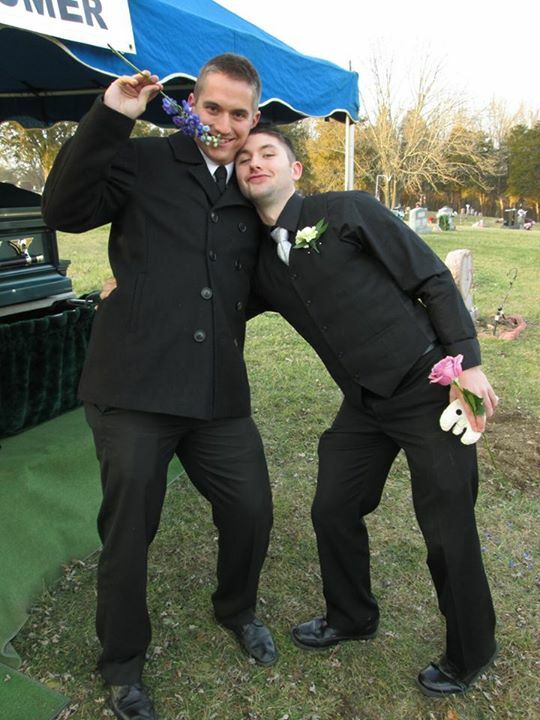 As pallbearer I’m glad the funeral home had guys to instruct us. 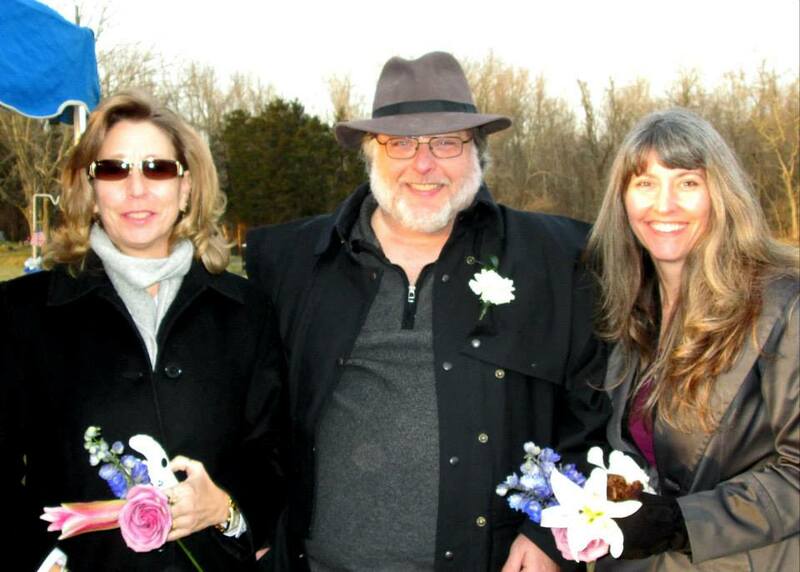 As her oldest (and only) son I was lead pallbearer. Always the pallbearer, never the pall! Even with eight guys that casket was heavy. Oldest sis kept asking if I was okay. Guess I wasn’t showing the emotion they expected. I was never as close to Mom as they were. I’m also on anti-depressants. Plus I’d been expecting this so I’d made my peace with Mom quietly during my visits this year. Been pretty much a recluse for the last few years. I surprised myself at how easy it was to hobnob with old church friends and distant family that I hadn’t seen in decades. Should come out of my shell? Still didn’t get to meet them! I said as much in my comments at the memorial service. But here’s me and my sisters. Hey! That wasn’t a laugh line! Here’s a laugh line: Both of my nephews hamming it up! Appears this is a tradition now. They do this every time they get together.